When you’re making changes to the bathroom and want to get the most out of the space, you tend to focus on the essentials, like the bath, shower and toilet. However, there’s something to be said for the optional extras that really make the room shine and add more functionality. Besides, one person’s optional extra is the next person’s absolute necessity. 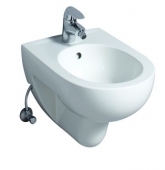 So whether you’re considering something new or upgrading your existing fittings, leave some room in that budget for a bidet. 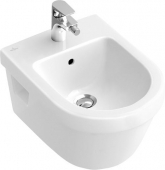 Though they may not be commonplace in all countries and may even cause outright confusion, these little cleanliness units are very effective and you might wonder how you managed without one. 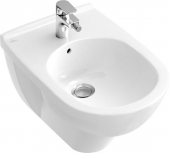 Those who’ve already adopted the bidet will know that they’re a perfect addition to a toilet, functioning somewhat like a small bath or sink, for extra thoroughness in hygiene. 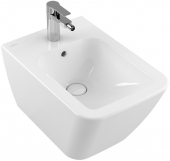 There are several major brands that produce these units and they can be both affordable and attractive. Have a look what’s in store online and you may be surprised how cheap these and other designer ceramics can be. 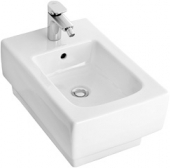 There are a few things to look for when choosing a new hygiene unit. 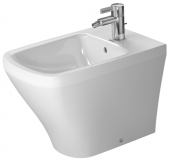 As with most bathroom fittings, it’s important to do some planning and know what you’re getting. Returning a unit that doesn’t fit is a nightmare and can be costly. Have a look at these common features to help you expedite your search. Floor standing. The most basic models have a support pillar and are easiest to install. 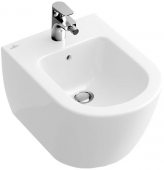 Wall bidets. You can find models which mount on the wall to provide a more minimalist look, but they may require reinforcement. Spray strength. You will encounter models that can be adjusted to give a gentle or firm jet of water, or even alter the shape of the spray. Temperature control. 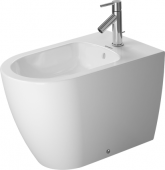 Some models have a hot water pipe or internal heating to provide warm water instead of cold, a big upgrade for comfort. Seats. 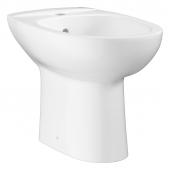 Some sit bidets have the option of a toilet-style seat, which can be convenient in winter and add to the aesthetics. The above list should give you a starting point in your search. 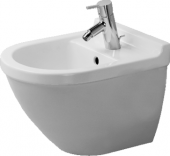 Consider what you want from your bath room fittings and how much you can afford to spare from your renovation budget. Fortunately, you do not have to compromise on style to remain cost effective, thanks to some leading brands. The next step is to research some brands that suit your needs and appeal to your sense of style. There are some amazing discounts to be found when you shop on websites, so do a little clicking around before you buy. 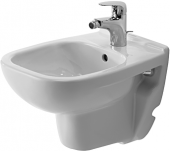 Don’t forget that a bidet is an addition to a toilet, so your budget needs to stretch for both and they also need to match. 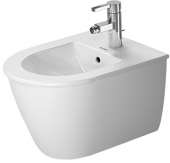 A great starting point is to look at the manufacturers Villeroy & Boch, Ideal Standard and Duravit, plus their nearest counterparts.Villeroy & Boch have some very affordable, trendy models with a broad range of shapes. 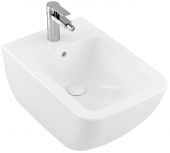 The Villeroy & Boch Aveo range includes a unit with an elegant curved tap and bowl shape that will suit a room design with smooth lines. 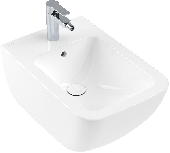 Villeroy & Boch Subway 2.0 features wall mounted models in sanitary porcelain, perfect for a minimalist room. 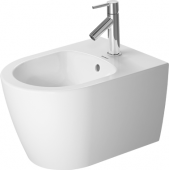 Duravit offer a compact model in the D-Code range that might solve problems for a small room, or look at the Starck range designed by Philippe Starck for something more luxurious. 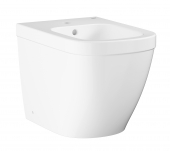 Starck 3 by Duravit has floor standing and wall mounted options that include long, spacious bowls. Those looking for a subtly unique style may like Ideal Standard’s Connect range for smooth, modern curves. 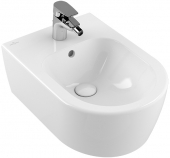 Also, try Ideal Standard’s classic and deluxe-feeling Cella series for a deco form with brass bidet fittings. Keramag offer individuality too, with the MyDay range seeming almost organic and Keramag Preciosa featuring a bold, cube-shaped pan. 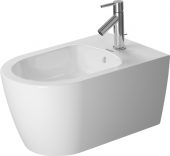 Lastly, consider Laufen for futuristic design, with almost spherical bowls, angular faucets and Laufen Clean Coat protection. These are just a sample of what’s available when you search. 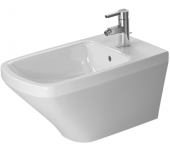 Whichever model you select to complete your bathroom, remember that these little extras add value to a room that you’ll use for years to come.